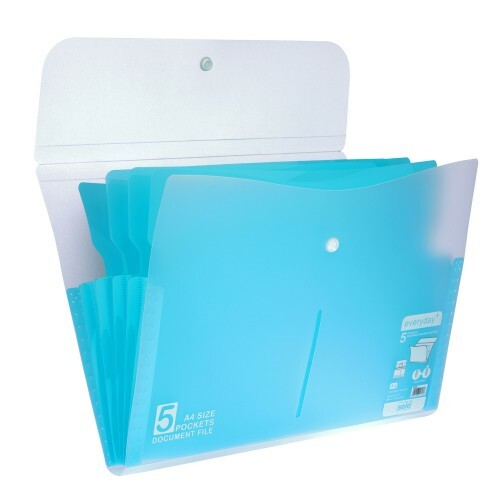 The Solo Ring Binder is made to be Free Size Compatible so that you can easily place all your important documents and sheets in it. 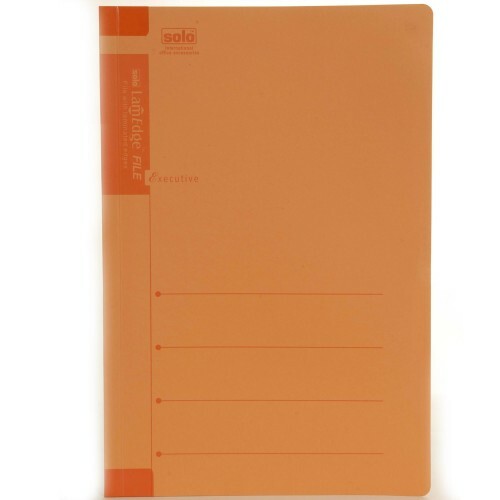 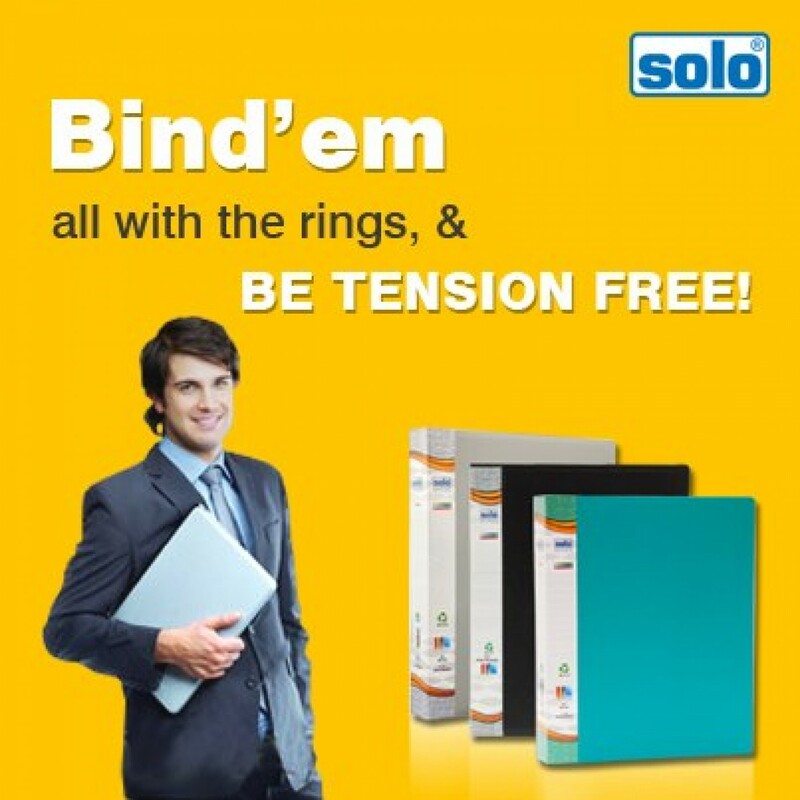 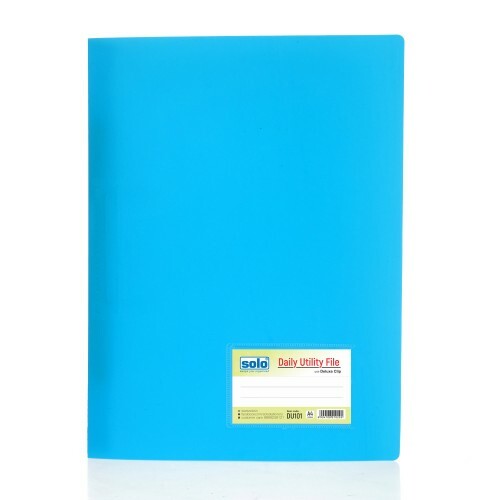 This Solo Ring Binder has 2 Rings, which are of High Quality and have 2 O Ring Mechanism. 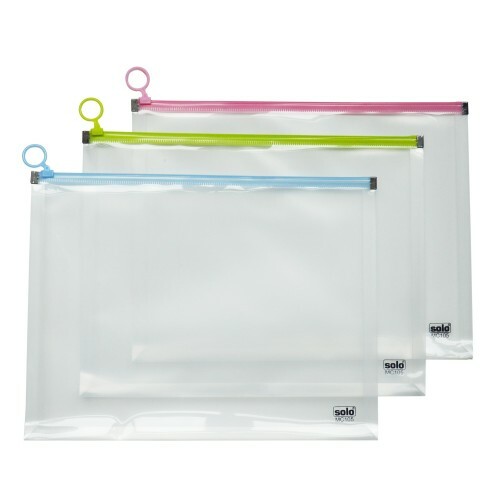 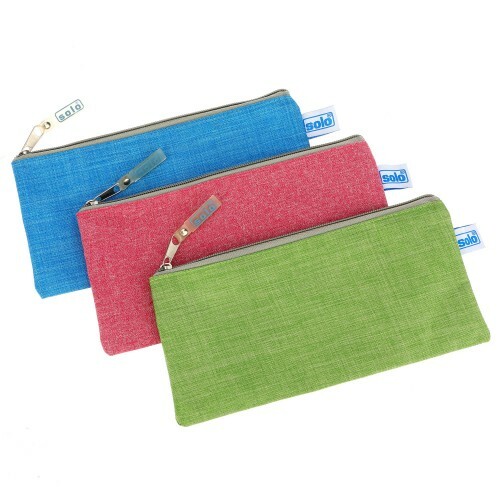 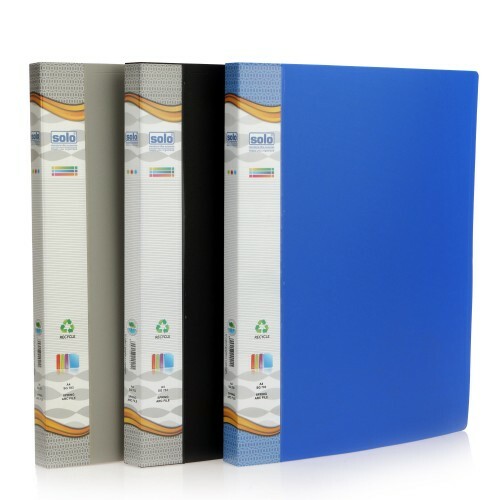 The Polycover is Extra Thick and comes with a UV Stabilizer and Anti-static Agents to prevent sticking. 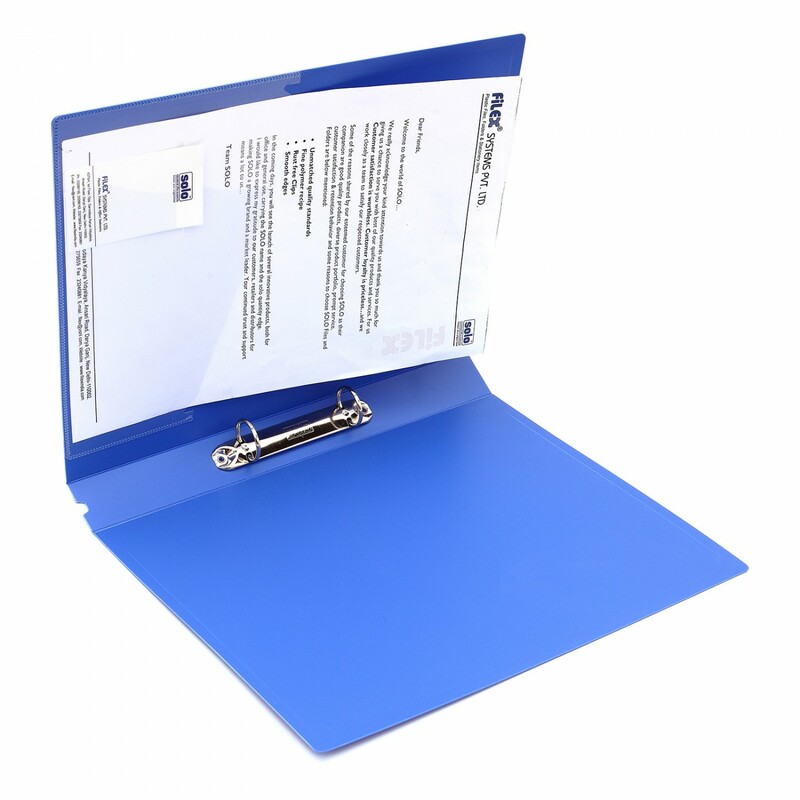 The loose sheets can be placed in the Pocket on the Inside Cover. 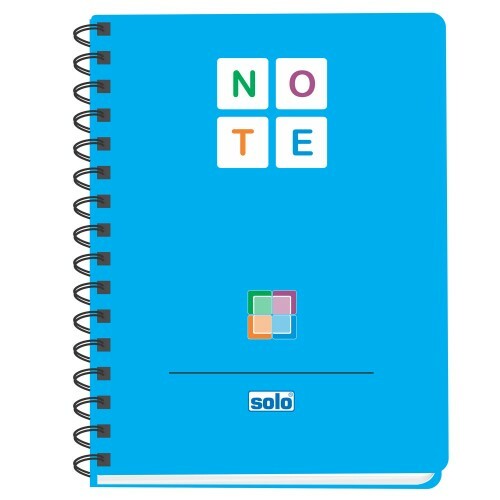 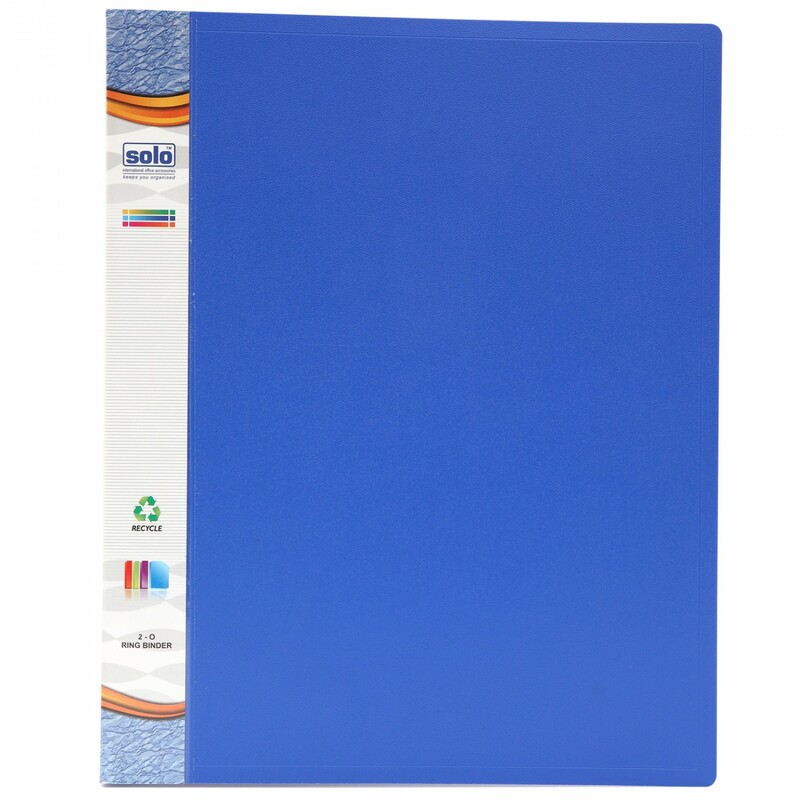 This Solo Ring Binder has good capacity and can hold up to 250 Sheets at one time. 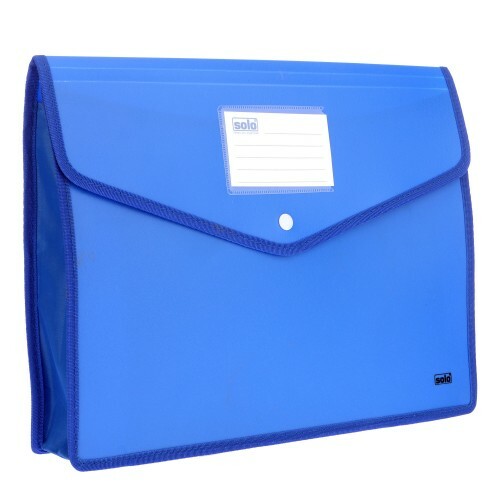 You can place all your important business cards in the Business Card Holder provided along with this Solo Ring Binder. 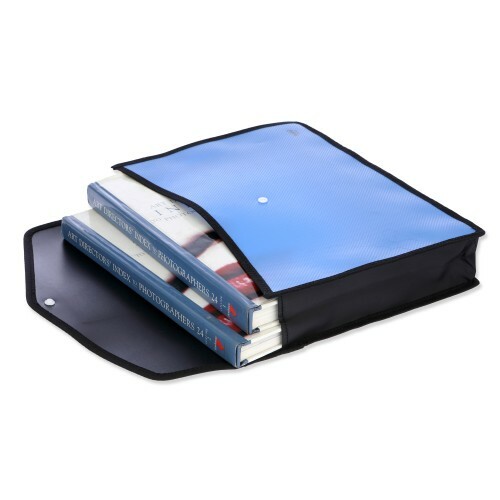 The pocket on the inside is a Clear-view Pocket and the rings of this Solo Ring Binder are Chromium Fitted Rings. 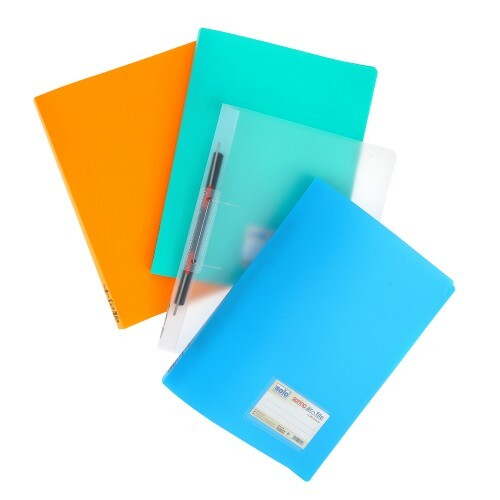 High quality 2O ring mechanism . 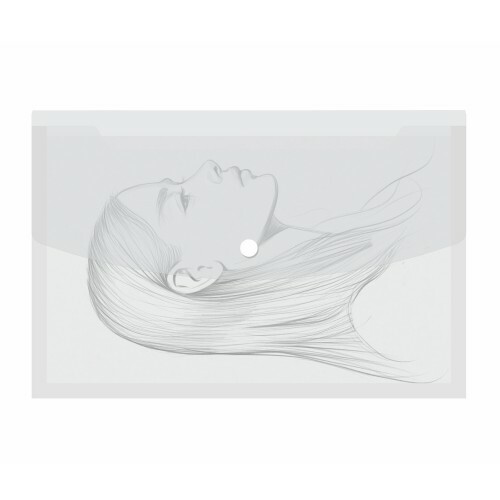 Cr with UV stabilizer, antistatic agents.